Greater Cincinnati is Chilitown USA, and Cincinnati-style Chili is its official hometown dish. Here in Chilitown, the history, tradition and appreciation of Cincinnati-style Chili would not be what it is today without Gold Star Chili. 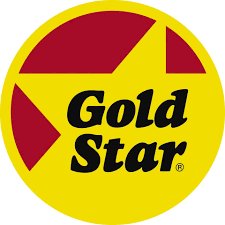 Here’s the short story on how Gold Star Chili became a household name and the preferred brand of so many Chilitown citizens, and why since 1965, Gold Star Chili has been The Flavor of Cincinnati.